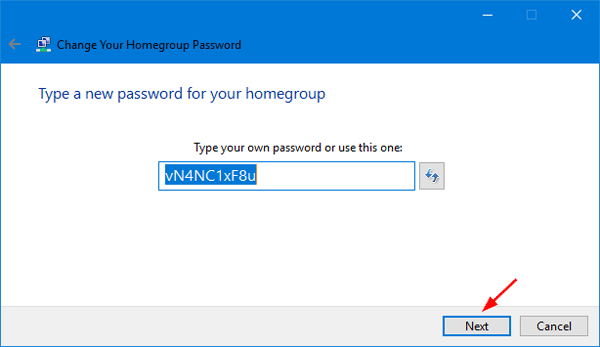 Forgot or misplaced your HomeGroup password? 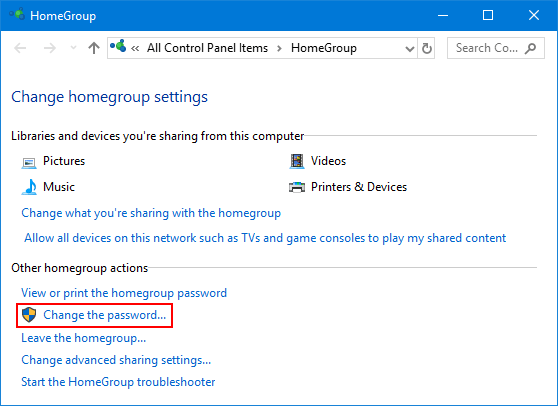 If your computer is already part of a HomeGroup, you can view or reset the password without using third-party software. 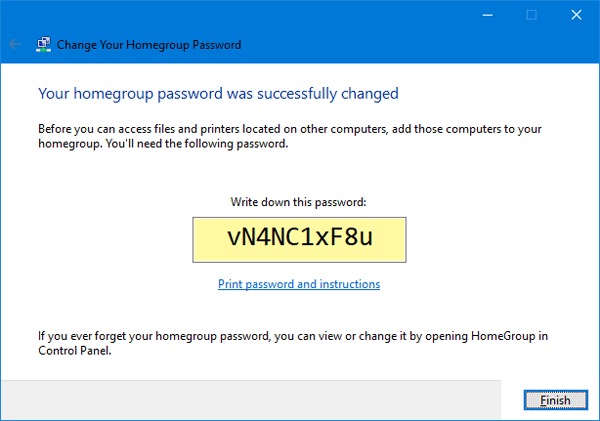 In this tutorial we’ll walk you through how to recover or change HomeGroup password in Windows 10. Open File Explorer (previously known as Windows Explorer). 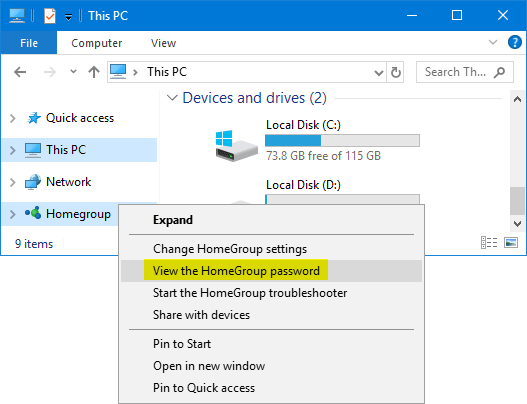 Right-click the Homegroup shortcut in the left navigation pane, and then select “View the HomeGroup password” from the pop-up menu. 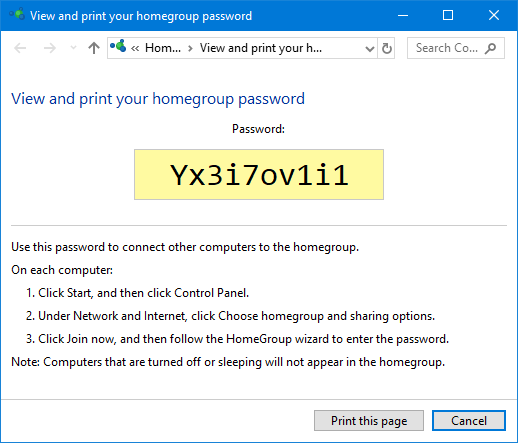 The HomeGroup password is now shown in a yellow box. You can either write it down or print it by clicking the “Print this page” button at the bottom. Open File Explorer. 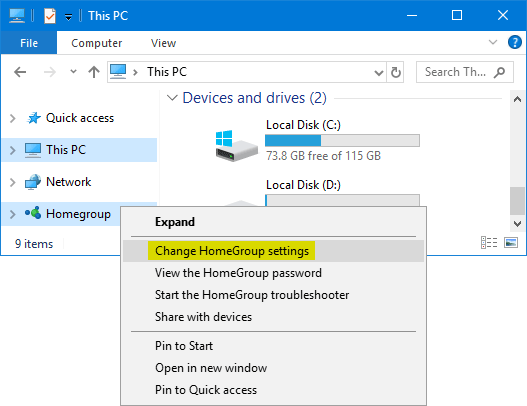 Right-click the Homegroup shortcut in the left navigation pane, and then select “Change HomeGroup settings” from the pop-up menu. 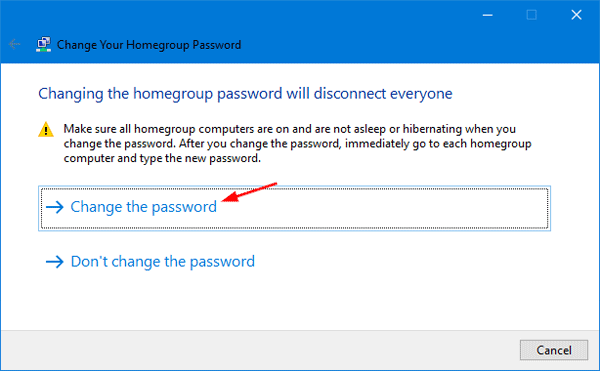 Under the “Other Homegroup actions” section, click the “Change the password” link. When the “Change Your Homegroup Password” wizard opens, choose the “Change the password” option. Windows will generate a random password automatically, but you can type your own password. When it’s done, click Next to continue. Now your HomeGroup password was successfully changed. Now you can write down it and close the wizard.